You see a map that contains territory of Kazakhstan. 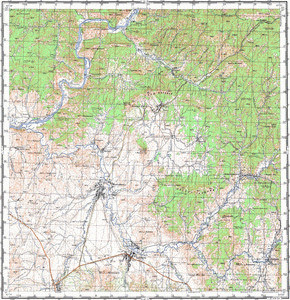 topographic map of Volchikha 1 cm to 1 km free download. detailed map of Sekisovka calibrated for Garmin. interesting map of Pervomayskiy with gps calibration for you. interesting map of Orlovka here. interesting map of Maloubinka и OziExplorer calibration displayed. interesting map of Bystrukha with gps calibration download for free. actual map of Berezovskiy free download. actual map of Aleksandrovka 1 cm to 1 km download for free.